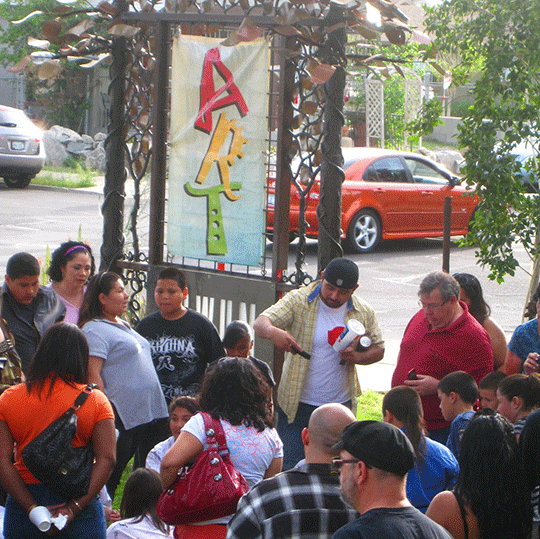 Alwun House nationally recognized contemporary arts pioneer, enters its 48th season, showcasing and promoting local and regional visual and performance artists. Emerging artists, mid-career, and established professionals, are provided opportunity to exhibit and preform in Alwun’s multi-disiplinary space. Theme: all works incorporate illumination. Applicants encouraged to display imaginative integration of mediums, functional and conceptual; lightboxes, lamps, art shrines, video, installation. Must glow or shine in a darkened room. Theme: “beyond the ordinary,” evocatively passionate, surreal fantasy, unbridled taboo erotica. Alwun House is seeking creative vibrant emerging artists for solo (or group) exhibitions for our 2018-19 season. We are looking for prolific artists who display a high level of craftsmanship in their form or artworks, yet remain eclectic edgy and current. In letter provide preferred dates and contact information: Name, Address, Email, Phone, Facebook. Attach also bio, images of your artworks (three minimum, five maximum.- jpeg images approx. 4”x6” 300 dpi). Artists will be contacted for personal interview. Available Exhibit Dates: Our 2018-2019 time slots are now filled but we’ll keep our eyes open for the 2012-2020 season. Please feel free to submit proposals for future opportunities. Artisans, of small artifacts, collectible gifts, interested in display-case sales? 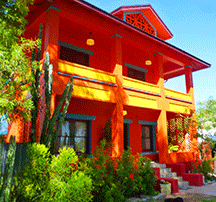 We are expanding marketing opportunities to our vibrant Arizona makers of objects d’arte. For marketing purposes, Gallery requests four photographic samples (jpgs, hi res), description of pieces, medium, and price. Accepted items will be initially up for 3 month consignment, with 25% house commission. Contact us. Alwun House provides a venue for your production: fundraisers, theatrical and dance companies, Circus and Burlesque, Film screening, or Band CD release Party. Contact us. We are your Venue. 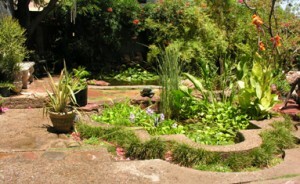 Alwun House call for a sculptor to create kinetic water sculpture for two of our larger ponds. Material expenses covered We will consider applying for matching funds for high-quality proposals. Roman Orona’s Native American Prophecy production last night, inspired/moved our audience of just under 100, to chant call and response, to dancing, blessing our mother Earth. Thanks in good part to the collaborative synergy by artists Dashmesh Khalsa didgeridoo, and Mark Hughes’ interactive projections, and Roman’s father with son and daughter team. Dana Lee at Alwun House.